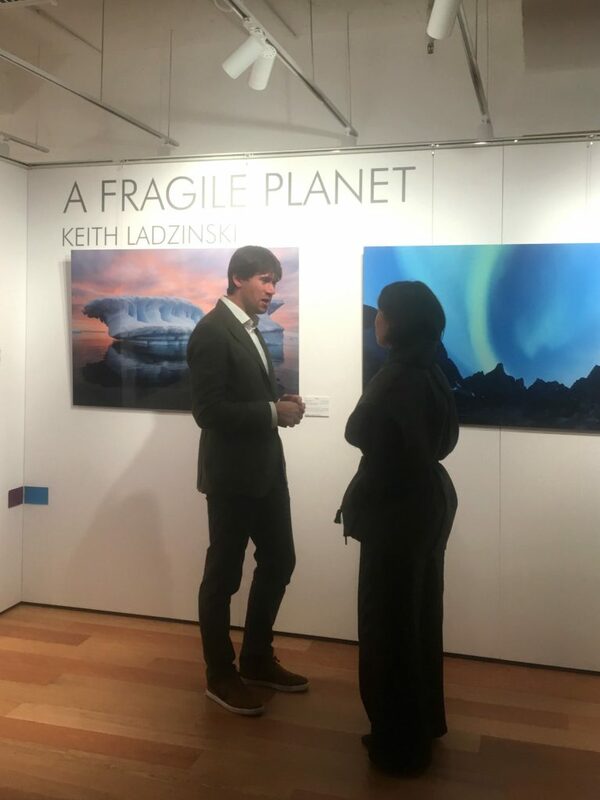 Urban Spring is honoured to be one of the partners and ​​the official filtered water provider in Jacada Travel’s 10th Anniversary celebration – “A Fragile Planet” featuring world famous ​Nat Geo ​photographer Keith Ladzinski exhibition. Traveling to 7 continents, Keith has shared his passion and thoughts on conservation and environmental protection with us during 7-9 March. 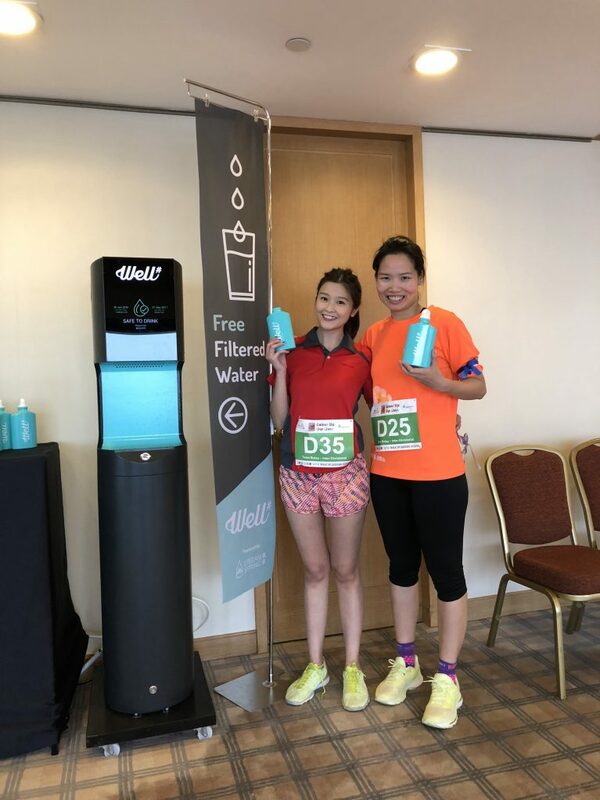 We have also supported Walk Up Jardine House 2018 with our Smart Water Station Well井 on 18 March. 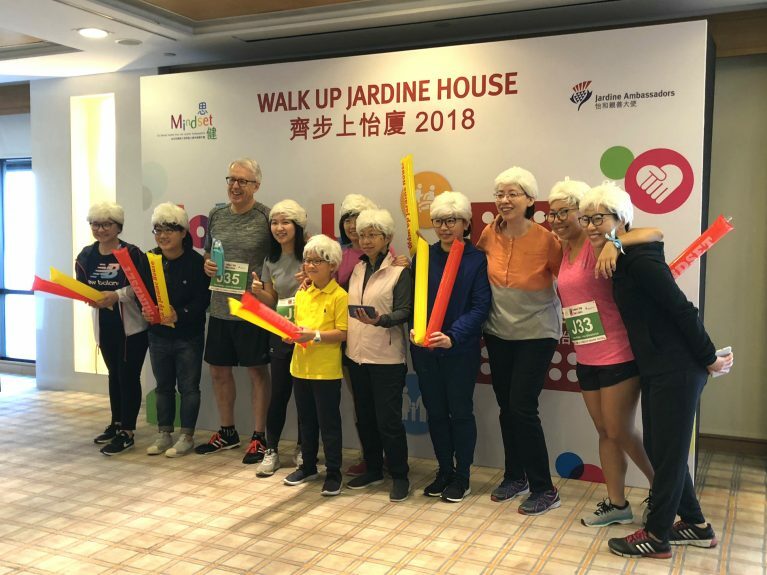 It aims to raise funds for MINDSET Hong Kong, the Jardine Matheson Group’s philanthropic initiative, to make a difference in the area of mental health in Hong Kong. 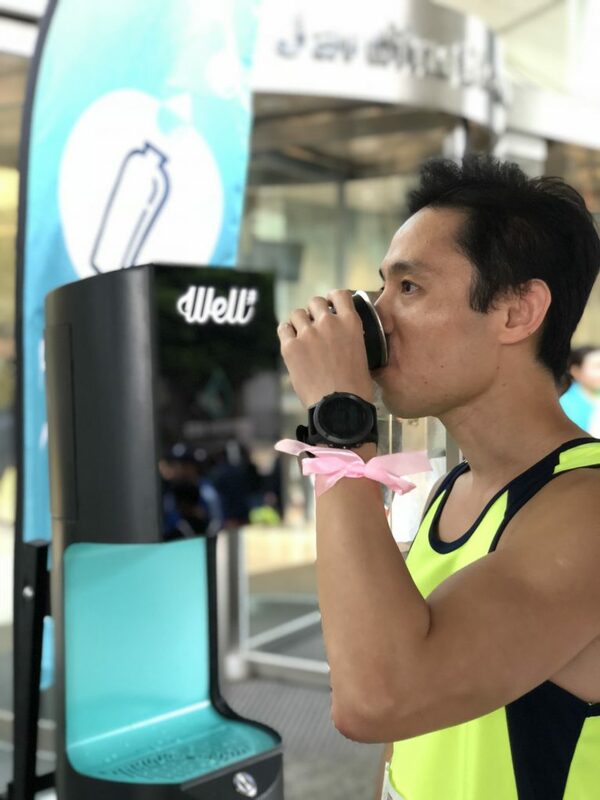 Runners can keep hydrated with filtered water and reusable flasks or foldable cups before and after the run. Next coming up was Kerry Hotel Executive Workshop, which is a showcase of Well井 during 19 – 21 March. Big thanks to everyone’s effort! 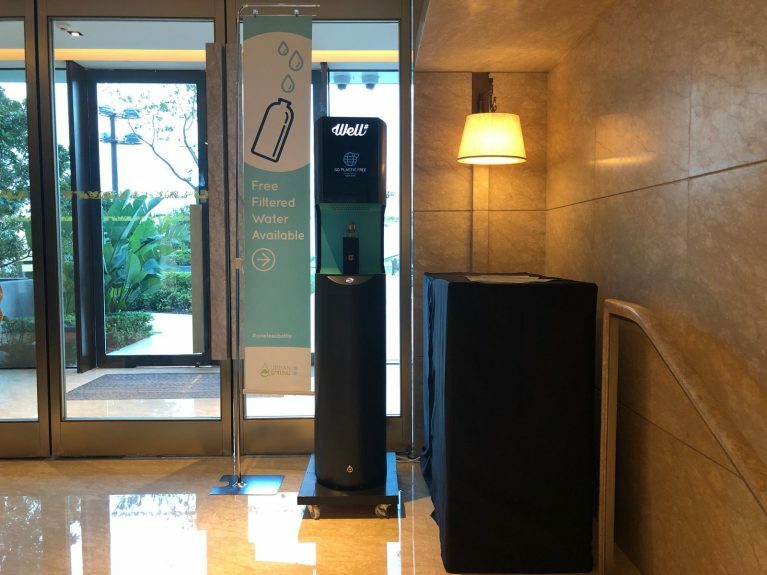 We hope all of you enjoy the experience with our water stations! Drink smart drink Well!